Featuring a high quality aluminium cladded exterior and warp resistant, ultra-dense, laminated timber core, the Classic collection from Westcoast Windows are some of the highest performing composite windows on the market. A feat of modern engineering, they are available in a vast range of window and door fittings, meaning the Classic collection are suitable for any purpose or property. An aluminium exterior ensures they require only minor amounts of maintenance to keep looking their best. 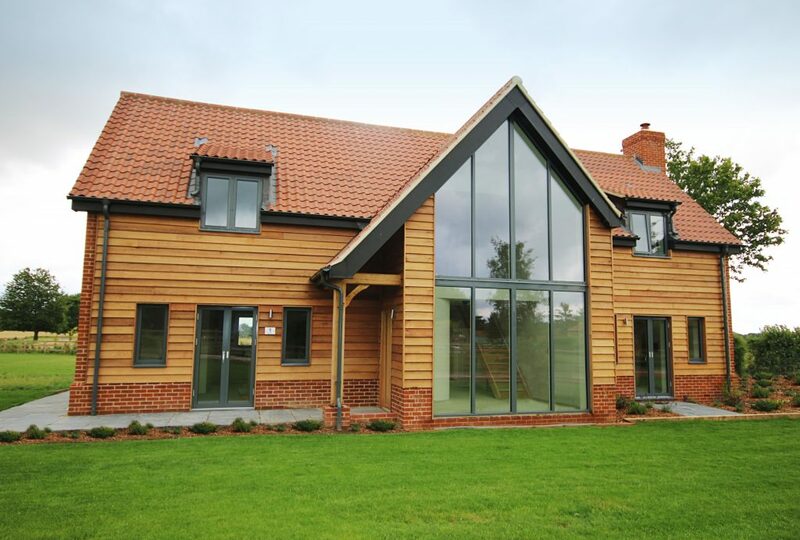 Sleek looking aesthetics are achieved via frame depths of a mere 100mm. 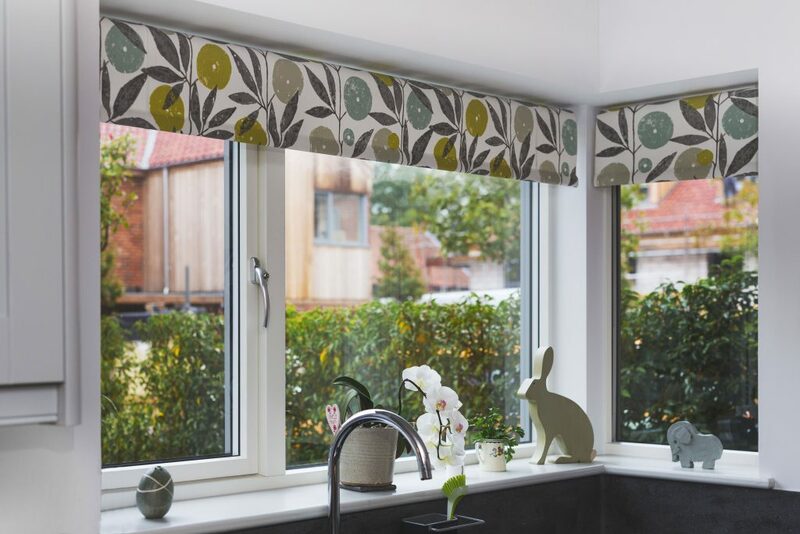 Available with a range of additional hardware, including glazing bars, handles and mullions, they are incredibly customisable. 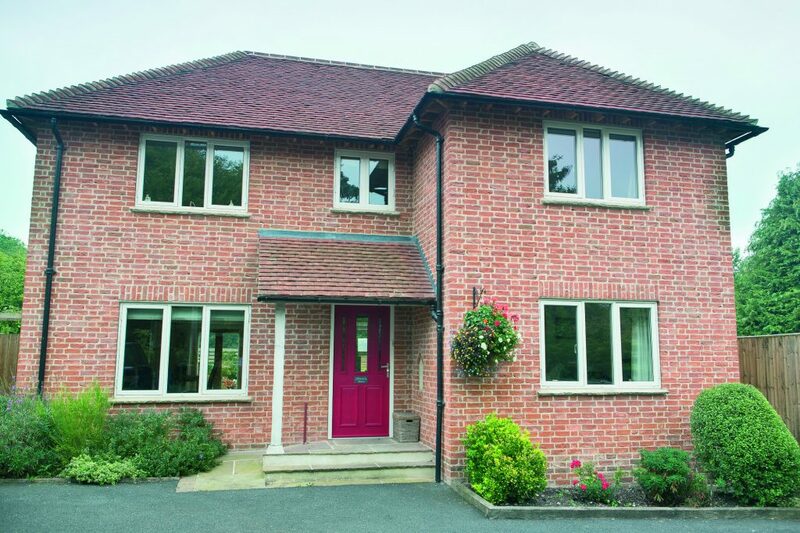 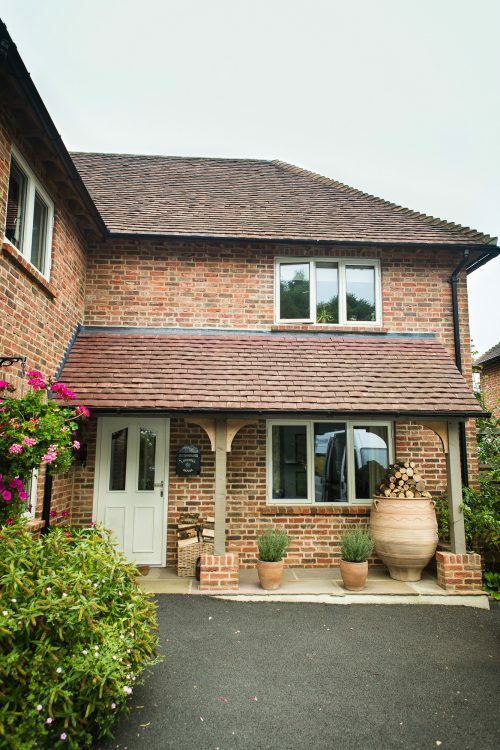 The Classic collection perform extremely well in terms of thermal efficiency, keeping homes warm and energy bills low. Utilising either 28mm double glazing or 36mm triple glazing, depending on preference, they can achieve some of the lowest U-values on the market.